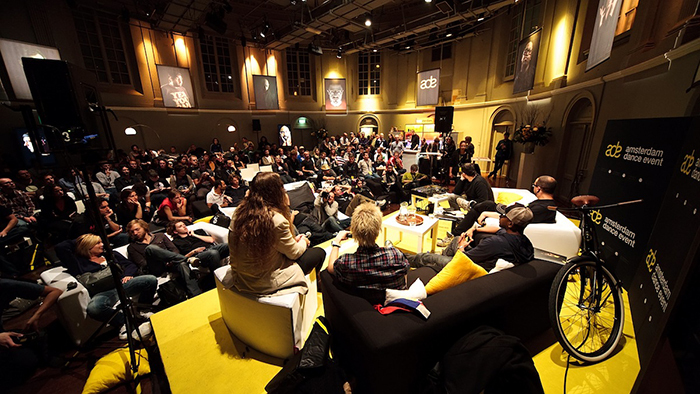 The Amsterdam Dance Event (ADE), the world’s leading international conference and festival for electronic music about creativity, innovation, best new ideas for the industry with its very own program, including music events, artist talks and contemporary art installations will open the door for all music lovers and professionals on October 19th – 23rd. 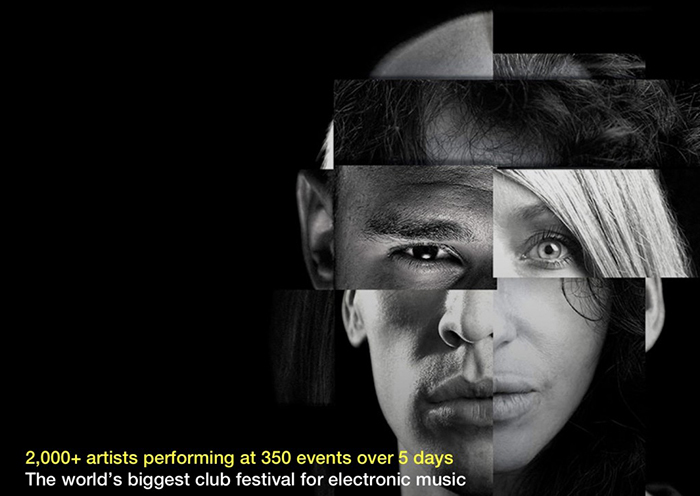 One of the most important electronic music conference in Europe will be taking place at over 450 events and gets aboard 2,000 artists over 115 venues, 400 speakers. 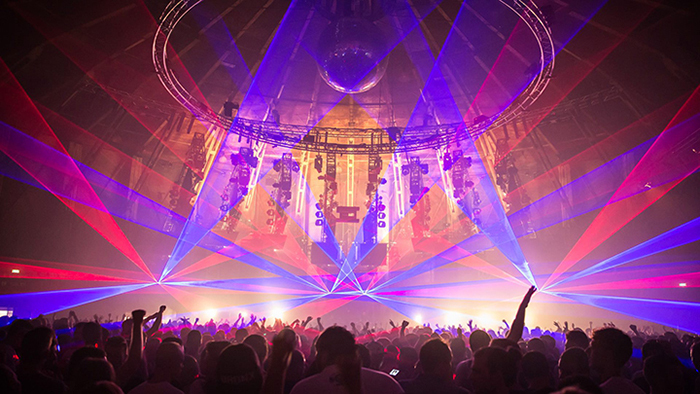 Breaking line up of techno, house and experimental and live act artists already announced, include Adam Beyer (SE), Alan Fitzpatrick (GB), Apollonia (FR), Bakermat (NL), Blawan (GB), Craig David (GB), Dave Clarke (GB), Dixon (DE), DJ Tennis (IT), Gaiser (US), Gary Beck (GB), Jackmaster (GB), James Zabiela (GB), Joris Voorn (NL), Joseph Capriati (IT), Kölsch (DK), Len Faki (DE), Levon Vincent (US),Marcel Dettmann (DE), Matador (IE), Matthias Tanzmann (DE), Maya Jane Coles (GB), Mind Against (IT), Nicole Moudaber (GB), Pan-Pot (DE), Recondite (DE), Richie Hawtin (CA), Rødhåd (DE), Scuba (GB), Seth Troxler (US), Sven Väth (DE), Tale Of Us (IT), The Martinez Brothers (US) and many more. Professionals from all corners of the industry get together to network, exchange thoughts on current developments and shape opinions on future direction, music business current issues. Alongside that, as always, a broad range of interesting, relevant panels and inspiring master classes await you. 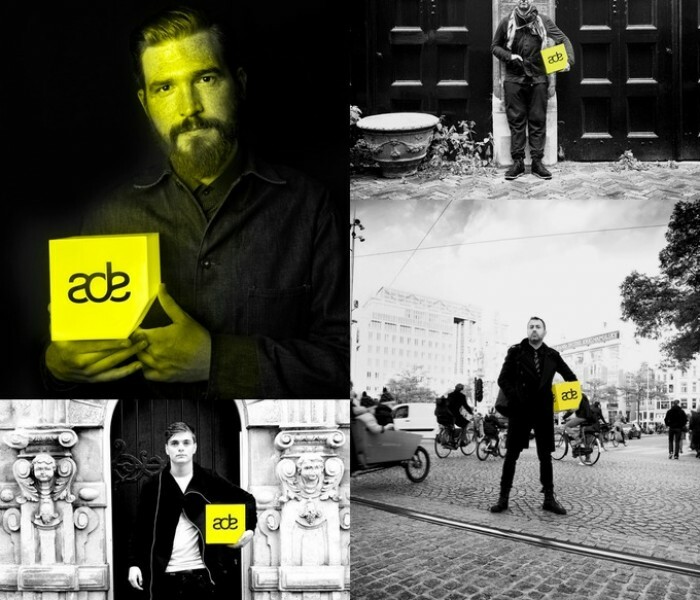 See the full line-up announcement and get to know more about ADE 2016 here.